Sepulvado Consulting Group is a small business accounting and QuickBooks consulting firm located in Shreveport, LA. Call us today! 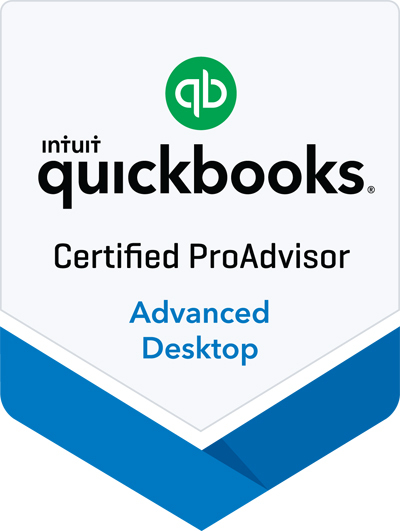 You don't have to be a QuickBooks expert, that's our job. We will pinpoint what you need to get started and partner with you as you grow. Put our years of small business and accounting solutions experience to work for you so you can work smarter, not harder. From everyday bookkeeping to financial reporting, and everything in between, we've got your business' accounting needs covered. 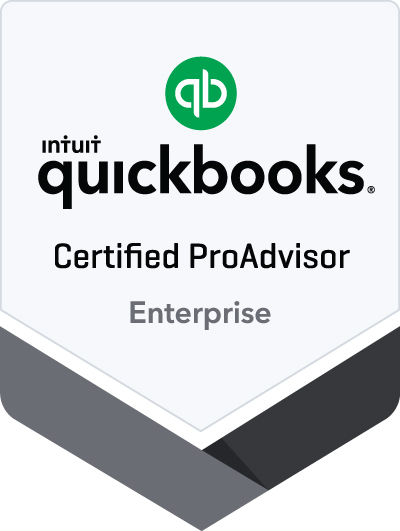 Our partnerships allow you to purchase Intuit and 3rd-party solutions directly from us providing a single point of contact to manage your business needs. Sign up with your email address to receive business tips and product promotions.